A number of poultry works in the mid 1800’s refer to the most palatial poultry house ever built. Yet it’s a mystery I’ve not solved as to why, apart from in those poultry books, I can find no reference to it. 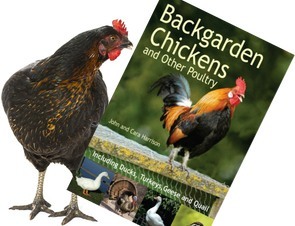 Sadly, non of the poultry books that do describe it have an image. None the articles online about Winngton Hall I’ve found even mention the poultry palace. A work on poultry would not be complete, if a description of the most splendid poultry-house ever erected were omitted. The following is taken, on the spot, from that of LORD PENRHYN. 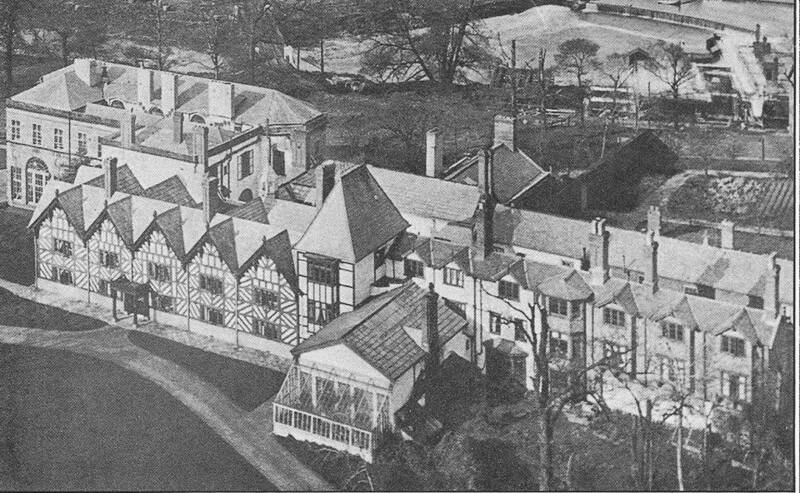 The most magnificient poultry-palace, perhaps, that ever has been built, is that of Lord Penrhyn’s, at Winnington, in Cheshire. It consists of a handsome, regular front, extending about one hundred and forty feet, at each extremity of which is a neat pavilion, with a large, arched window. These pavilions are united to the centre of the design, by a colonade of cast-iron pillars, painted white, which support a cornice, and a slate roof, covering a paved walk, and a variety of different conveniences for the poultry, for keeping eggs, corn, and the like. The doors into these are all of lattice-work, also painted white, and the framing green. In the middle, of the front, are four handsome stone columns, and four pilasters, supporting, likewise, a cornice, a slate roof, under which, and between the columns is a beautiful mosaic iron gate; on one side of this gate is an elegant little parlour, beautifully papered and furnished; and at the other end of the colonnade a very neat kitchen, so excessively clean, and in such high order, that it is delightful to view. The front is the diameter or chord of a large semi-circular court behind, round which there is also a colonnade and a great variety of conveniences for poultry. This court is neatly paved, and a circular pond and pump are in the middle of it. The whole fronts towards a rich little paddock, in which the poultry have the liberty to walk about, between meals. At one o’clock a bell rings, and the beautiful gate in the centre is opened. The poultry being then mostly walking in the paddock, and knowing by the sound of the bell, that their repast is ready for them, they fly and run from all quarters, and rush in at the gate, every one striving which can get the first share in the scrabble. There are about 600 poultry, of different kinds, in the place; and although so large a number, the semicircular court is kept so very neat and clean that not a speck of dung is to be seen. This poultry-palace is built of brick, except the pillars and cornices, the lintels and jambs of the doors and windows; but the bricks are not seen, being all covered with a remarkably fine kind of slate, from his lordship’s estate in Wales. These slates are close-jointed, and fastened with screw-nails on small spars fixed in the brick; they are afterwards painted, and fine white sand thrown on, while the paint is wet, which gives the whole an appearance of the most beautiful freestone.